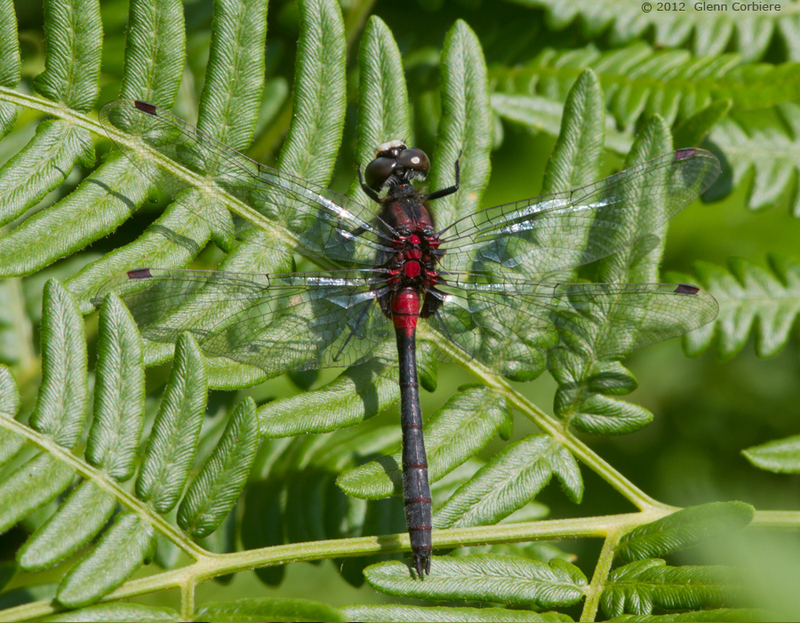 Leucorrhinia glacialis (Crimson-ringed Whiteface), male, Sudbury District, Ontario, Canada, 7/11/2012. Copyright 2012, Glenn Corbiere. Image not to be used without permission.